CBD edibles are the new forms of relieving pains and inflammations because it comes up to the market in different variety of shapes, dosages, and tasteful flavors. It can be compared to a delicious-looking cupcake given to a child not knowing that it contains vegetables as ingredients. but it does help your body and taking care of your health . It is somehow fascinating in eyes, and flavoured when tasted so it will not be easily recognized as medicinal for pains. CBD, scientifically known as cannabidiol is a natural compound found from the extractions from the hemp plant. It provides anti-inflammatory and analgesic benefits and claimed to have no adverse side effects. It usually comes in gummies, oils, supplements, and more. It is also different from its cannabis’s major active compound, tetrahydrocannabidiol (THC) where in it does not have a pyschoactive effect, meaning users will not get “high”. CBD is known for its help to conditions like: seizures, inflammation, pain, mental disorders, eases migraines, reduces nausea and anxiety, it also decreases seizures, depression and bowel diseases. CBD is enormously making its grand way to modern generation of today, it trends and is demanded by people but it benefits not only humans but health scientists developed CBD oil for cats. Of course kitty and cat owners wanted their pets to be healthy and away from diseases that is why this oil is produced and achieved.. Humans have this Endocannabinoid system or ECS that works to regulate our body’s functions such as mood, immunity, pain, sleep, and appetite which is also present on cats and dogs that is why CBD is also applicable to the latter. CBD for cats is a product derived from hemp plant which is a tall widely cultivated Asian herb and the most popular on market for cats is the CBD hemp oil. The benefits of this oil are closely related to the benefits provided to humans. It is used for curing and preventing issues. It is remarkably amazing in treating pains and inflammation of cats. 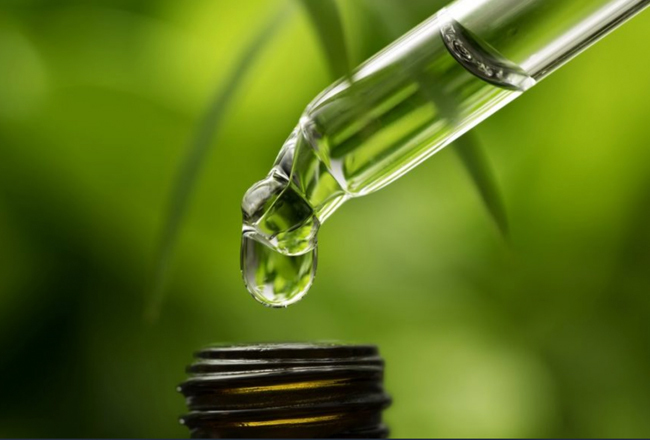 This CBD oils contain a high concentration of CBD which can be used for purpose of therapy. Now, how this oil affects to your kitty? When used, it increases comfort and improves their quality of life and mostly prescribed by veterinarians and they claim that it is safe for your cats of course with the proper dosage.